We have therapists who are trained in Marriage and Family Therapy. This means that they understand the dynamics and hardships of living in relationships and overcoming the hurdles and roadblocks that they can bring up. 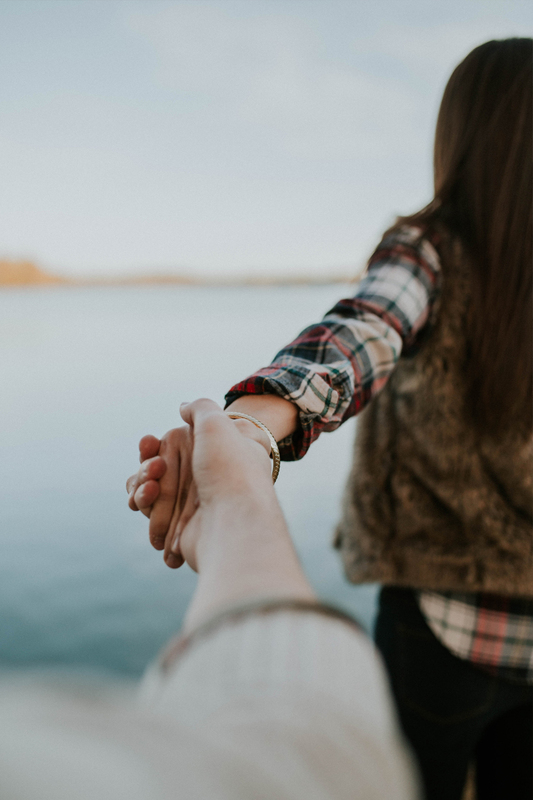 Whether you are facing aggression, infidelity, communication issues, here at CDC we know how to work with you and encourage you to listen and hear each other and can give you specific tools and skills to be successful in those most important of relationships. We are in the business of restoring and healing, but we can also help you set appropriate boundaries and find ways to function when things seem hopeless and unchanging. What will we do and learn in these sessions? Problem solving and much more.